Over 25 years of experience, industry-leading clients, and multiple custom packaging solutions created every single day. With over 25 years of experience and some of the industry’s biggest clients, we know how to do custom packaging, and do it well. Custom stand up zipper pouches? No problem. Unique sized crystal clear bags? Easy. We want to help you, whether you need 5,000 pieces or millions. We use only the highest quality materials and printing processes, and have some of the lowest minimum order quantities in the industry. Couple that with a top-notch customer service support staff and you have a recipe for success. 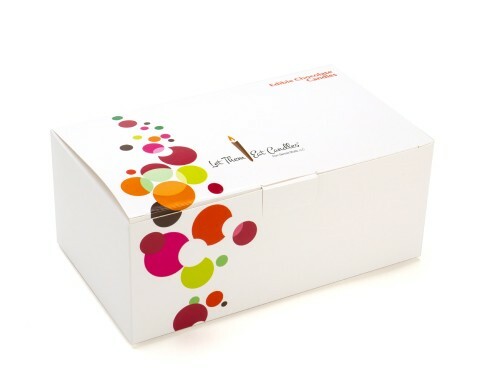 Whether you're packaging coffee or macarons, ClearBags offers fully customizable food packaging. 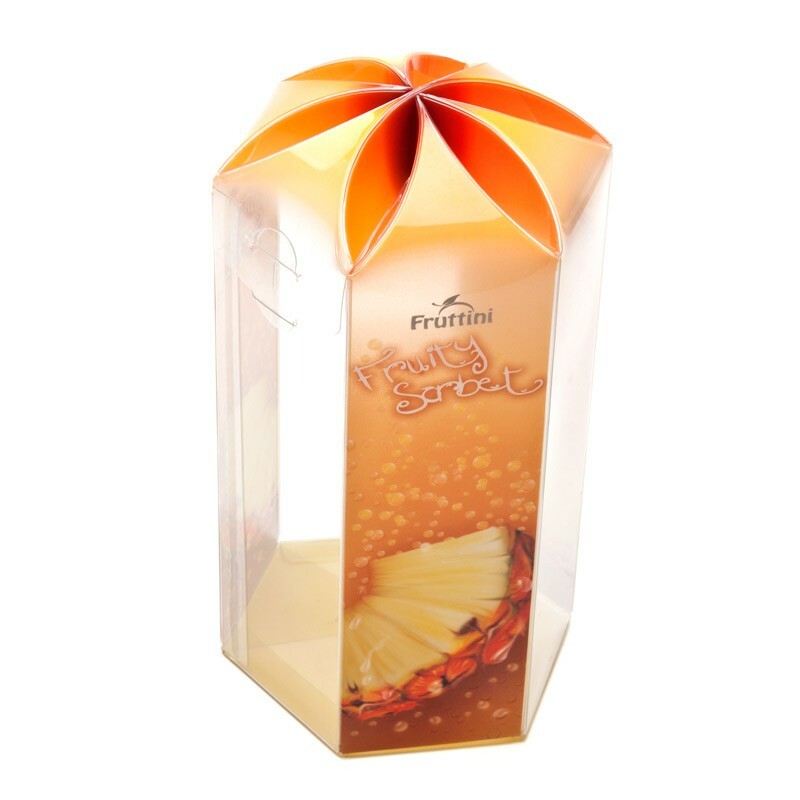 Work with our packaging experts to find the right solution for your product to stand out. From child resistant to fully compostable, check out some of our many options by clicking the link below. Let our packaging experts help you choose the right barrier, shape, or closure type for your custom stand up pouch. 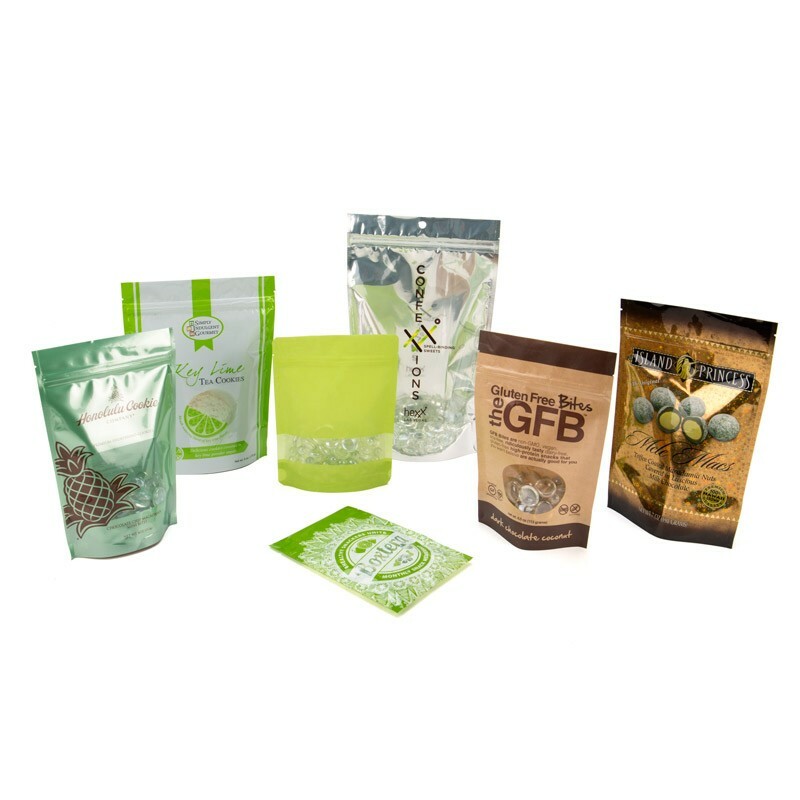 From high clarity clear stand up pouches to metallized options, check out are vast selection and customize from there. 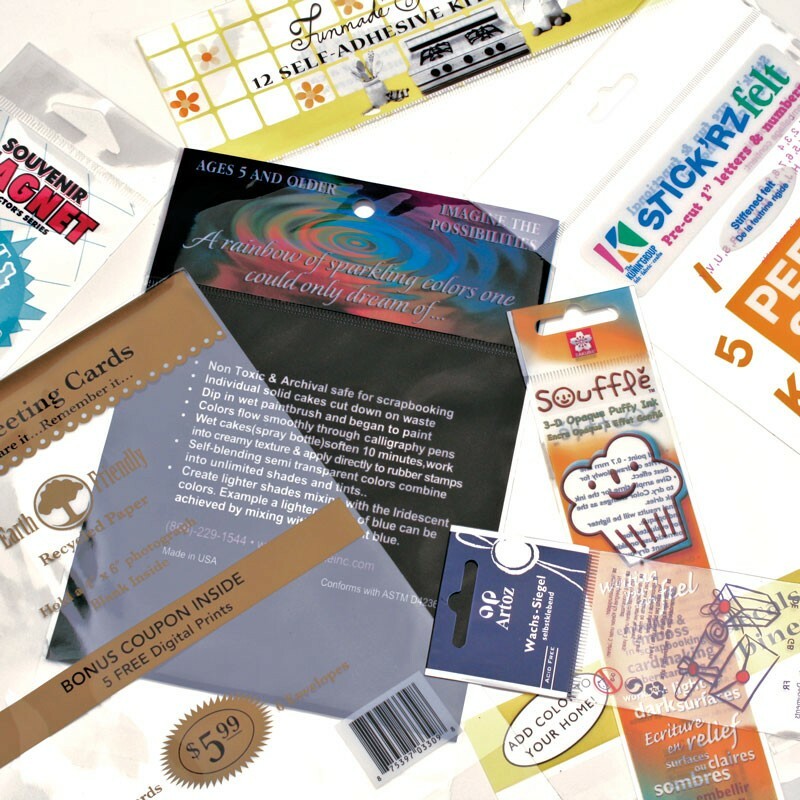 "Clearbags is our go to partner for custom acetate sleeves for our greeting cards. They consistently provide knowledgeable service and quality products at a great value. Ordering is always easy and error free. We truly value the partnership!" "Clearbags has surpassed my expectations of a supplier! Not only have they provided the absolute best pricing and customer service, they've also met every deadline and delivered every one of our orders on time. I am an extremely satisfied customer!" Want to see more of what our customers say? The ultimate in moisture and air barriers to keep your products fresh. Stand up pouches and hanging barrier bags are becoming a retail staple. Print full-color with a glossy finish, matte finish, or any combination of the two. Learn more about our custom stand up pouch capabilities below. Subtly brand your products with a perfect fitting bag and a custom printed logo. Clear bags are our specialty. Get them with an adhesive or without. Add a hang tab or don’t. 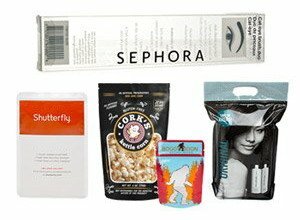 Find bag packaging designs that have no flap to bags with adhesive on their flaps. You tell us what you want and we can do it. Perfect for holding foods or anything that might be too thick for a flat bag (hence the gusset). These can come in whatever size or printing you can imagine. 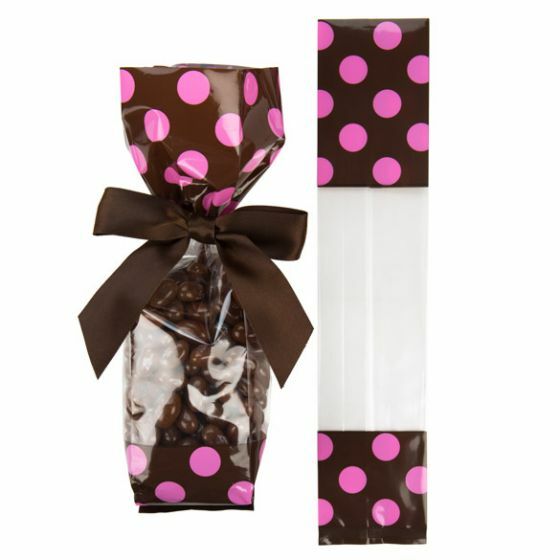 Finish off gusset bag packaging by closing it with one of our various stock accessories (bows, twist ties, and more). Crystal clear is our specialty. Showcase your product while offering superior protection at the same time. 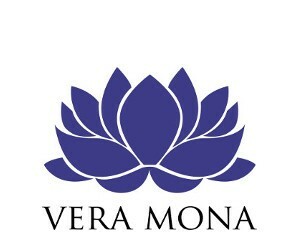 Print a logo in gold or silver ink for extra class. Available in standard soft fold or pop and lock assembly. Crystal clear boxes with some added flare. From carry out totes to purse boxes to flower tops, these boxes are sure to stand out from the rest of the crowd. Combine that with superior protection and you have a recipe for success. If you can dream it we can do it. While we don’t have a lot of stock paper box options, on the custom side, we can do about anything. From custom weights to any combination of colors and sizes, we will help you craft the perfect paper box. Craft the perfect photo layout for the win! Customize the size and shape of your mats and backing, or print your name or logo for some subtle branding. We even do custom colored cores. High quality and acid-free, archival safe materials. From luggage tags to game day bags. If you need a special vinyl product you can get it made here. Customize the size or add your favorite logo for the ultimate branded experience. If you can think it up, we can do it! Contact a custom packaging rep to give it a try - Call us at (800) 233-2630 or fill out the form on this page. Do you do custom mats and backing boards? Yes! We do low, 25-piece minimums on most styles and have fast lead times typically under 14 days. 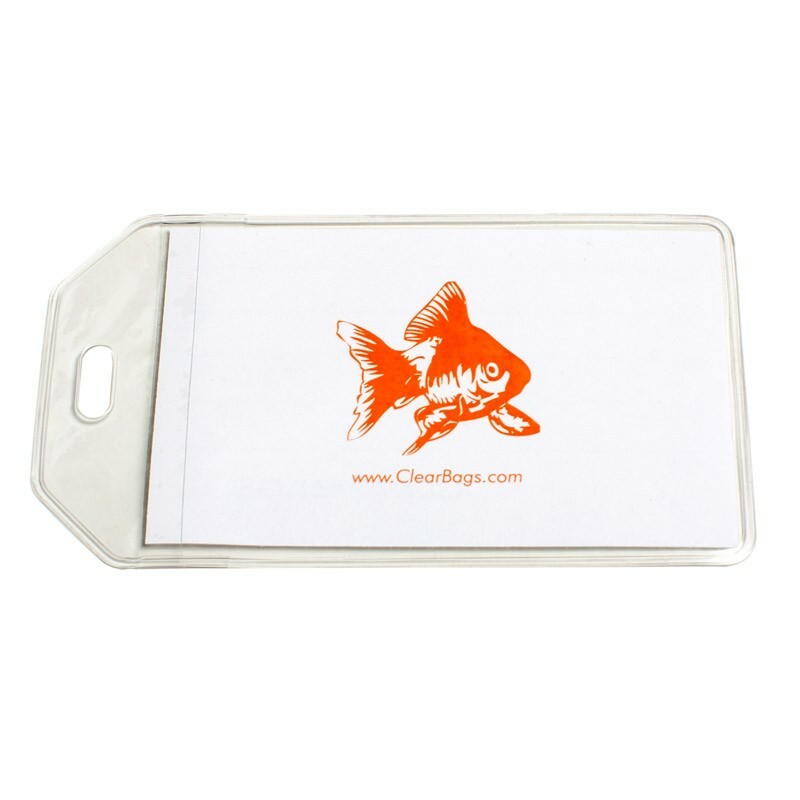 Through ClearBags’ Customs Team you have access to top-of-the-line mat customization services at unbeatable pricing. We cut all our backing and foam to custom size at our California facility (proudly made in the USA). 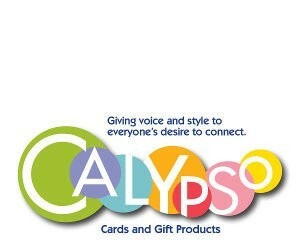 100 piece minimum for custom cut paperboard backing and 50 piece minimum for foam board. Black Bainbridge® 100 Super Black 50 point deep black double sided scuff resistant smooth black finish ideal for art and photography presentation PH Neutral and 100% recycled Fiber. Super Rigid Black Bainbridge® 100 Super Black 100 point same as above but double thick. Self Adhesive Bainbridge® Self Adhesive convenient pressure sensitive permanent cold mounting solution for art and photo. Adhesive is initially repositionable and becomes permanent within 24 hours. Acid Free adhesive. Will not crack or become brittle. 60 point. 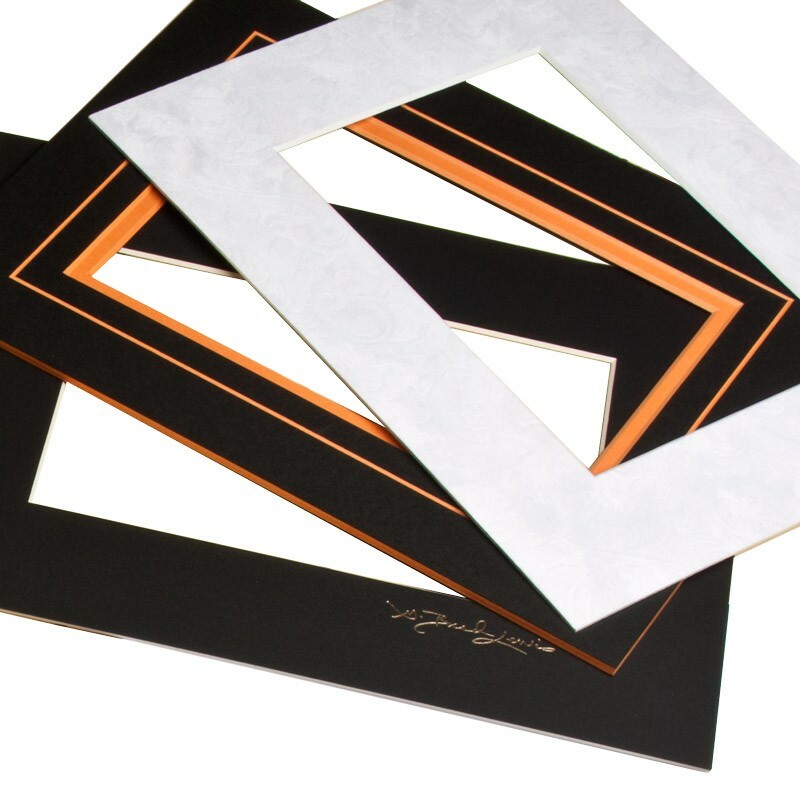 Bainbridge® Foam Boards 4 styles: Standard 3/16 inch Claycoat, ArtCare™ Acid Free, All Black, and Self-Adhesive. Full, 8-color CMYK process on a Heidelburg Press, allowing for white, metallic, varnish and other finishes. The figures below are the average base prices for custom orders, meaning it is the minimum dollars that you should expect to spend on a give bag or box type. Actual quantities and costs will depend on the size of the bag and the complexity of the project. Low minimums on custom mats – as low as 25 pieces! Note: Custom sizes over 20 x 24 inch outer dimension must be shipped by truck. Minimum order quantities apply. 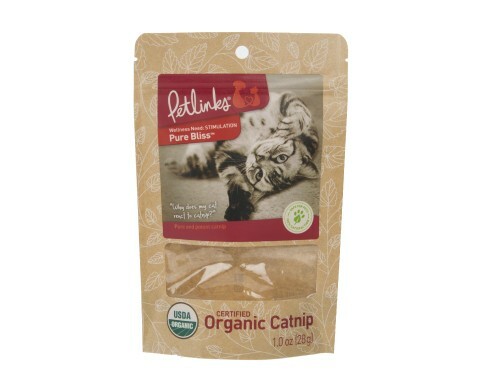 Varying lead times from 8-10 weeks standard, or 3-4 weeks express. Zip Top and retail handle bags require a 3-4 month lead time. Call a Custom Packaging representative (800-233-2630) for more information. We do most of our manufacturing overseas to offer the best value possible. A typical lead time is 60-75 days from when the order is placed to when it is in your hands. Any design time should be added to that. If you are in need of a faster time, please contact us. We do have the ability to make some bag types domestically to provide a shorter lead time. We can also do express orders Note: The quotes below are the average base prices for custom orders. Actual quantities and cost will depend on the size of the bag and the complexity of the project. You will need to pay plate fees on custom printed orders starting at $65/plate. Each unique color will need its own plate, as will special printing options such as matte or metallized printing. You will also need to pay for shipping from our California warehouse to your destination, and any air shipping fees on rush orders. There is a lot here, can you give me a summary of the general guidelines & estimates for custom products? We get it. This is a lot to take in. Here is a summary of some of most popular custom types/styles along with minimum order costs. The below quotes are average base prices for custom orders i.e., at a minimum, you, or your client, can expect to spend around listed costs for the type of packaging you're interested in. For example: An order of "Unprinted - Crystal Clear Bags" would, at the minimum, cost $250 to $300. Actual quantities and cost will depend of the size of the bag and the complexity of the project. Please contact us using the custom product request form or by calling 800-233-2630. Rotogravure Up to 10 colors! Up to 8 color printing! Can you do custom shaped windows on bags and boxes? Yes! We can create a window effect on almost any bag or box. We do this by printing around the window area. When printing on clear plastics the printed areas will be semi-transparent depending on the color choice and may not look exactly like they appear on paper/screen. To remedy this, we can print a "ground layer" of white to increase the opacity of films, or we can add a metalized film layer with a de-metalized window that provides a strongly opaque finish. Can you make completely opaque bags? Yes. This involves adding a metalized film layer or a 100% foil layer to the bag. If a window is desired, this complicated things slightly, as windows are made by printing on a clear film around the window area. We can create a metalized bag with a de-metalized window that will create an opaque layer wherever there is not a window. If you're still unsure or have questions, give us a call at 800-233-2630! We'd also be happy to discuss stock packaging options that might be a better fit for your needs.